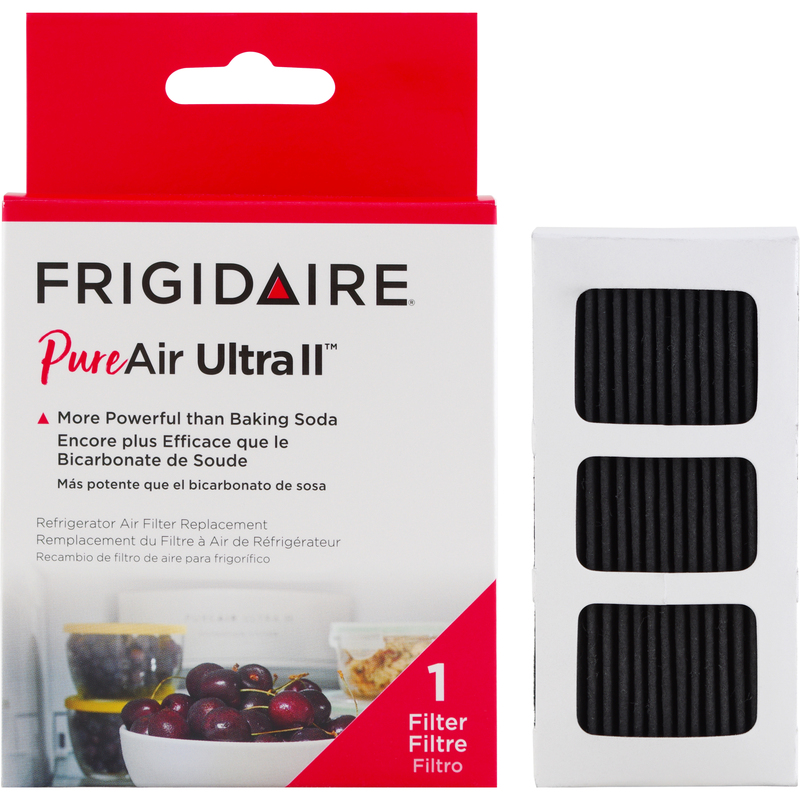 The genuine OEM Frigidaire / Electrolux PAULTRA2 242047805 Refrigerator Air Filter fits in refrigerators by Frigidaire and Electrolux. 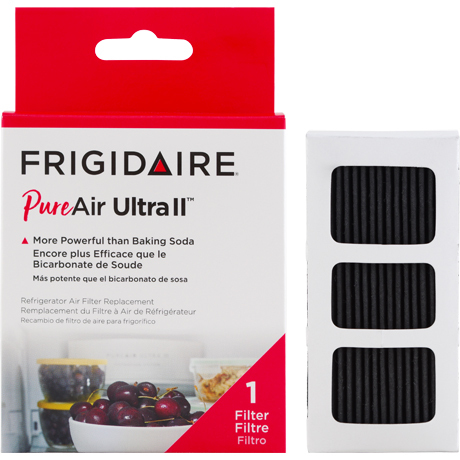 PAULTRA 2 removes odors from the air inside of your refrigerator. This filter is size 3-7/8" x 2-7/8" x 7/16".